The Board of Directors has a wealth of experience in financial services globally which blends local knowledge and expertise. Paul has over 19 years of financial services industry experience and obtained his fund manager representative license while he was in the fund management industry. He joined StandardFA from a local asset management firm, where he was CEO, overseeing Malaysia & Vietnam. He started his fund management career with a global asset management firm and assumed various senior roles before serving as their Chief Marketing Officer. 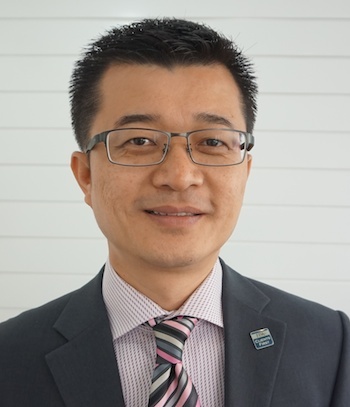 He is currently the non-executive Chairman of StandardFA and sitting as Vice President of FinTech Association of Malaysia, board of governor and honorary secretary of Financial Planning Association of Malaysia. He has served as independent director, audit committee, nomination & remuneration committee of a listed mobile virtual network operating company from 2011 to 2014. He graduated from University of New Orleans, USA with a Bachelor of Science in Finance majoring in Investment. Alvin is the Executive Director and Chief Executive Officer of StandardFA. Alvin has always been a key member of StandarFA and assumed various senior executive roles before heading this position. During his CMO tenure, he is instrumental in charting and managing the company’s Sales, Marketing, Branding and Communication division in expanding the advisers network and partnership distribution relationship. 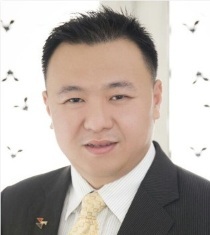 He started his investment career with TA Unit Trusts Bhd as their Senior Agency Manager, where he is awarded as the Top Newcomer and Most Promising Consultant Year 2002. He has over 15 years of financial services industry experience and currently serving as the Vice Secretary for the Association of Financial Adviser Malaysia (AFA). 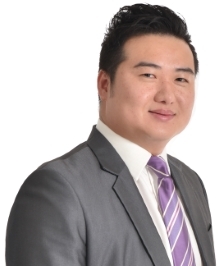 He is also the co-founder & independent non-executive director of GetCover - a customer driven FinTech, with an objective to build a lifestyle transactional eco-system that is integrated with the business systems of various financial services companies to provide a seamless robust infrastructure via mobile application. Graduated top from his class, he holds a first class honours degree in Finance from Universiti Tenaga Nasional Malaysia, majoring in investment and risk management. KL Wong have 25 years of experience in the financial services industry. He started his career in the insurance industry and subsequently promoted as Agency Manager of Great Eastern Life Insurance professionals. He is a Chartered Financial Planner and Chartered Life Underwriter. In year 2008, he obtained licenses from both Bank Negara Malaysia & Securities Commission and becoming one of the pioneer practitioners in the Malaysian financial advisory Industry. Pn Ruzilah or better know as Ruzi has been with StandardFA since 2001 as pioneer staff and has serves as Director. Since June 2006. Her current role is an Executive Director, Human Resource & Compliance, overseeing the licensing requirement for the company and its advisers and responsible for implementation of robust compliance framework. Ruzi previous role at StandardFA was Head of Operation where she had overseen operation including accounting, Commissions, Information Technology system and back office support system. 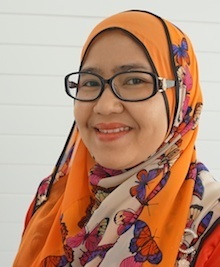 She hold a Bachelor of Business Administration (Hons) majoring in International business, Advance Diploma in Information Technology, Registered Financial Planner and is a capital Market & Service Representative’s license holder. Dato' Loh is an Independent Non- Executive Director of StandardFA since 2014. He brings with him vast experiences from the corporate worlds and assists in all legal aspects and corporate governance matters. He had graduated from University of Malaya in 1994 with a Bachelors of Law (Hons) and was admitted as an advocate and solicitor in 1995. He subsequently joined San & Associate as their advocate and solicitor, and in 1997, he was appointed as the partner of the frim. Dato’ Loh’s legal specialisation includes matters relating to banking, corporate civil, land and conveyancing. 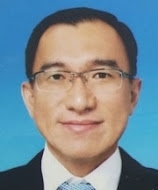 He is an Independent Non-Executive Director and Audit Committee member of Tatt Giap Group Berhad, Pensonic Holdings Berhad and Ideal Sun City Holdings Berhad, which are listed on Bursa Malaysia Securities Berhad. He also sits on the board of several private limited companies.